Sign Up For Your First Trial Class! Instructors: Erik & Eileen F.
Instructors: Sebastian & Eileen F.
Instructors: Kristen, Sebastian, & Eileen F.
The Visionaire - 70 Little West St.
City Treehouse - 129A West 20th St.
Modern Martial Arts - 78 Reade St.
Join our mailing list and discover why Creative Play is #1 with New York City's families with young children. 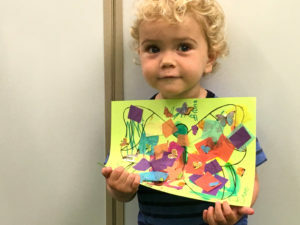 Check out the fun and creative Art Projects from our Music & Art Combo classes! 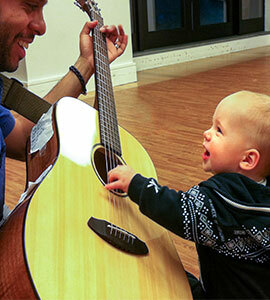 Creative Play for Kids offers mommy and me music & play classes for infants, babies, and toddlers in Manhattan. 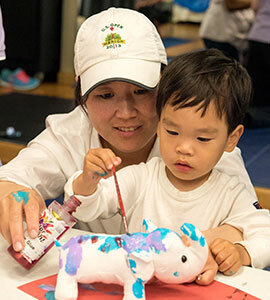 Creative Play for Kids and design are a registered mark of Creative Play for Kids LLC. All Rights Reserved.